Help a child have a Merry Christmas at the FAACES Pay It Forward Christmas Breakfast on December 22, 2012. 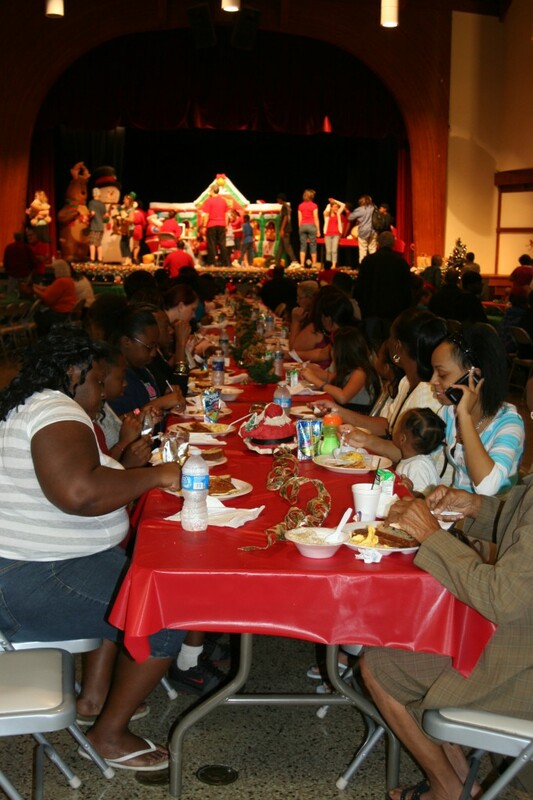 This year we will be holding the 2nd Annual Pay It Forward Christmas Breakfast on December 22, 2012 to help Seminole County Children whose families are having a difficult time. As you probably know, this year will be worse than last with more people out of work and more children who will not be able to have Christmas and will receive no presents. This year there is a greater need and we can do more with your help. Many parents told us that the breakfast would be Christmas for their family. This was a wonderful feeling knowing that we are making an impact in our community and we intend to expand our effort this year. 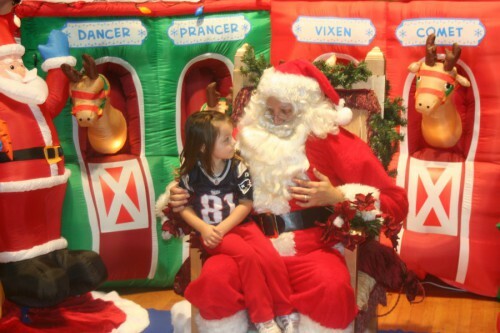 Our goal this year is to feed 1,500 people and provide gifts to the children. We need the financial and volunteer support of our community. The fundraising goal is $6,000, any amount will help. In the spirit of the season, we hope you will consider supporting FAACES INC.; we are depending on your assistance and generosity. Thank you for bringing Christmas to those who would not otherwise have one. All donations can be made payable to FAACES, Inc.(501-C3 Charity) who’s mission is to encourage solutions for children in our community who have been abused, abandoned, or neglected and to provide support for those who serve them.